Lloyd A Merriman was born on August 2, 1924 in Clovis, California. He played baseball and football at Clovis High School and graduated in June 1942. During the summer he enrolled at Stanford University, completing his freshman year in 1942-43, and he made the football team that fall. “I started in the summer of 1942,” Lloyd recalled in a 2003 article. “I knew I wouldn’t be there very long, because World War II was going on. After my freshman year, I joined the service. “I went into the service in 1943, and I played a couple years of football in the service. What I did was enlist in the Marine Corps in November of 1942, and they let me finish the school year. In the meantime, I put in for what they used to call V-5, the Naval Flight Program. I got accepted into that. “In 1944 I was in Pre-Flight Training and played football at Norman, Oklahoma. We had a fun team. We had old chiefs and young enlisted guys, some of them in flight training. One fella was only eighteen years old, Emil Sitko. He was a halfback. Later, he became an All-American for two years at Notre Dame, and he played two or three seasons of pro football. Another fella who played for us was Len Eshmont. After the war, he played for the Forty-Niners, and they have that Eshmont Award named after him. “In 1945 I ended up near Miami at a base called Opa-Locka. By then the war was over, and I was in the Marine Corps. The Naval Training Station there had a football schedule. That team disbanded. So we went over and picked up their uniforms and played out their schedule. We had a lot of fun. We just grabbed whoever wanted to play and made a team out of it. We had Marines and a mixture of servicemen on that team, and we played other service teams. 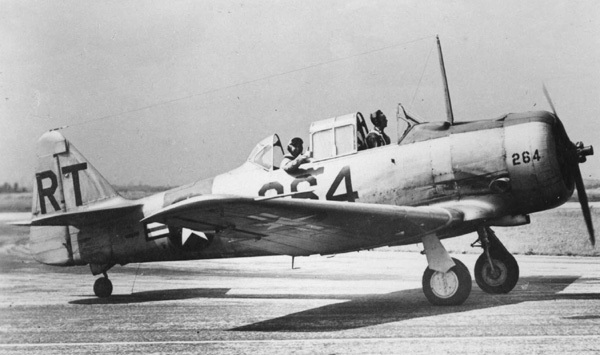 Lieutenant (jg) Merriman had a total of 10 flying hours on a North American SNJ trainer and got out of the service in December 1945. He went back to Stanford for the winter and played baseball in the spring of 1946 and football that fall. Despite numerous offers and being the Chicago Cardinals’ (NFL) number three draft pick in 1947, Merriman chose not to play professional football. In 1948 the Reds sent Merriman to Columbia in the South Atlantic League. With sixth place Columbia, Merriman hit .298 and led the league in runs scored with 120, triples with 18, and stolen bases with 44. He made the league’s All-Star team as an outfielder. He made his major league debut with Cincinnati in 1949, appearing in 103 games and batting .230. He remained with the Reds in 1950 and 1951, but was recalled to military service in 1952 because of the Korean War. “The Marines called me up in May 1952. I hadn’t been near an airplane in five years. I had 10 hours in on what they called an SNJ, a practice plane. They sent us to the Marine base in El Toro, California, and told us to learn how to fly a jet. 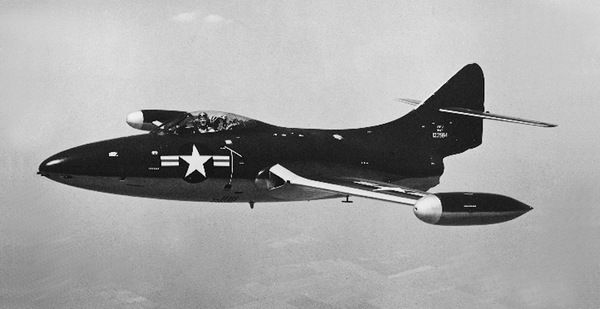 “Flying a jet was quite a thrill. The jets were single-seated. You weren’t riding with anybody. You get the groundwork, and you go to takeoff. The funny thing is how you hear all this sound going down the runway, but about 300 feet after takeoff, all the sound goes away! You think maybe that jet has quit on you, but what happens is that you’ve left the sound behind you. After receiving his discharge in September 1953, Merriman played winter baseball in Havana, Cuba. In February 1955, he was purchased by the Chicago White Sox and played just one game before being purchased by the Chicago Cubs in April. Merriman played 72 games and batted .214 before retiring from professional baseball. Starting in 1956, Merriman opened his own insurance agency which he operated for 15 years. He then started raising, training, and showing horses in California, and created a horse vitamin supplement. 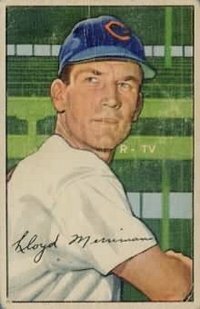 In 1993 Clovis High School recognized his achievements by renaming the school’s varsity diamond “Lloyd Merriman Field.” The organizers brought in several of the former player’s friends, made a presentation, and Merriman threw out the first pitch. Lloyd Merriman, an inductee of the Stanford Athletic Hall of Fame, passed away in Fresno, California on January 20, 2004. He was 79. Some of the above information appears online in an article by Jim Sargent at www.baseball-almanac.com.